Use native plants in rain and shade gardens, and to attract birds, butterflies, and other pollinators. American Beauties Native Plants are drought tolerant once they get established! Be sure to water them deeply and regularly their first season. Consult with an expert in our store if you have any concerns about watering as local conditions vary. Birds love nesting in gardens that have plants with seeds and berries. Shade gardens provide great cover for happy garden critters, and the easy to grow plants have great color and texture. 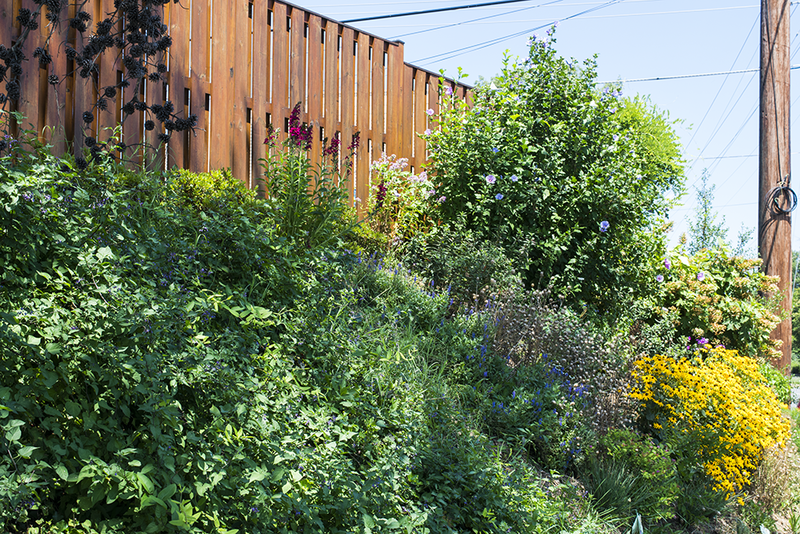 Rain gardens contain easy to grow plants with lots of summer color, plenty of food for animals, and hang tough in the hot sun. Native plants are a great nectar source for butterflies. 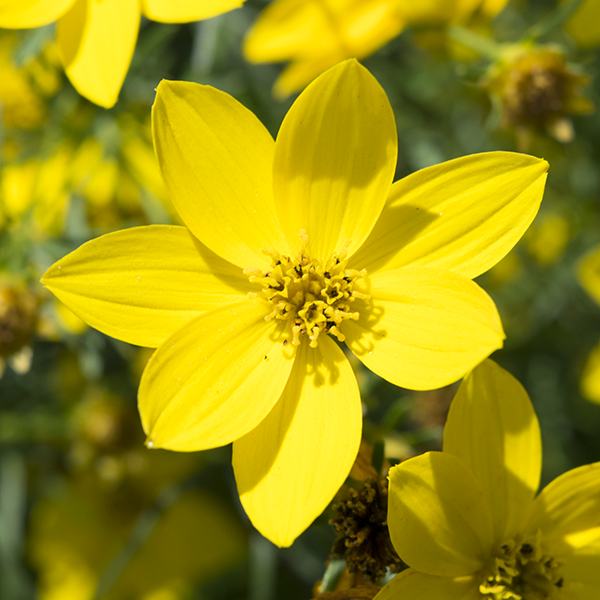 Easy to grow, low-maintenance plants can provide color throughout the spring and summer. 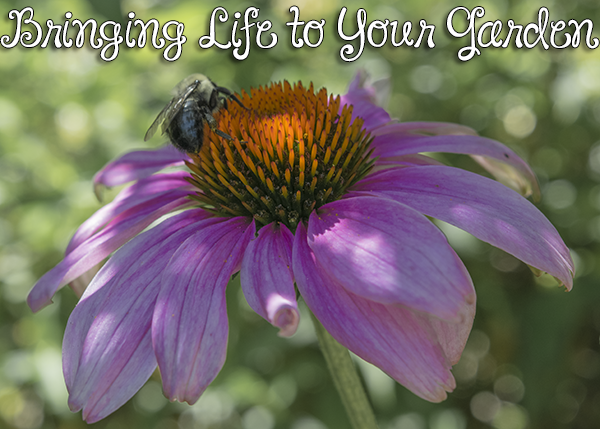 Visit the American Beauties website for more information, planting tips, and landscape plans.